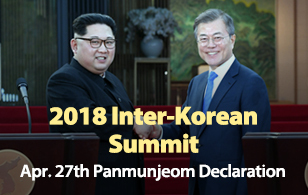 A group of 89 elderly South Koreans will meet with their separated family members in North Korea for five hours on the second day of inter-Korean family reunions on Tuesday. 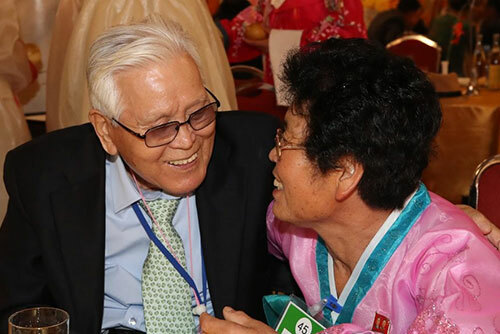 The families, who were reunited with their loved ones for the first time in almost 70 years on Monday, will have a private reunion for two hours from 10 a.m. at the Mount Geumgang resort. They will then have lunch together in their rooms, marking the first time for the separated families to meet privately. After lunch, the families will have a group reunion in the public meeting room for two hours from 3 p.m.
On the third day on Wednesday, the families will have a final meeting and lunch together before returning to their homes.